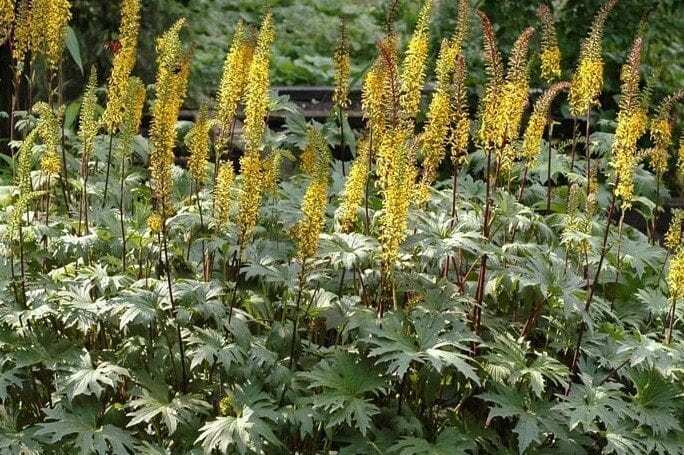 A collection of five different plants for boggy conditions chosen by us for a long flowering season. They all require a moist to boggy soil that does not dry out in summer. Some may be evergreen, others native and could have an AGM (RHS Award of Garden Merit). All are easy to grow and will be individually named and labelled. The Collection Price represents a substantial saving on the price of purchasing these plants individually. You may also combine collections with additional plant purchases from other parts of the shop.